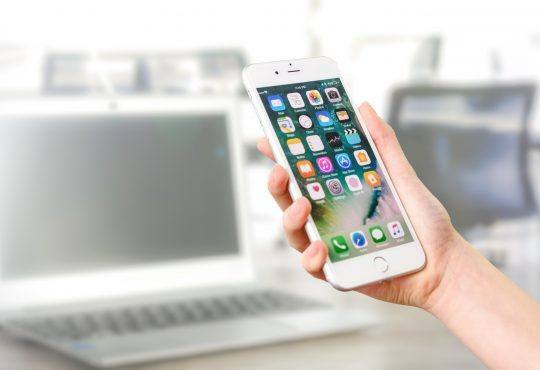 If you’ve been using iPhone, and you’re seeing the warning Unable to activate Touch ID on this iPhone when you put your finger on the home button to give access, it can be very frustrating. But there’s no need to panic. 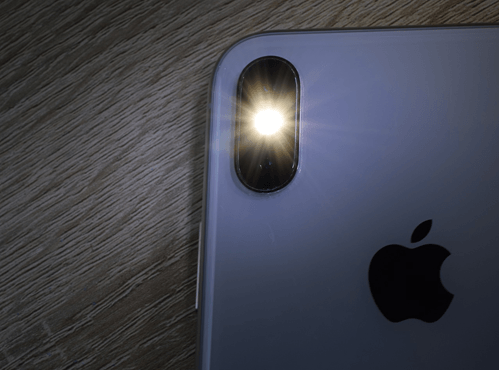 You’re not the only one, we’ve had reports of this error from quite a few iPhone users, and you’ll be relieved to know it’s possible to fix. 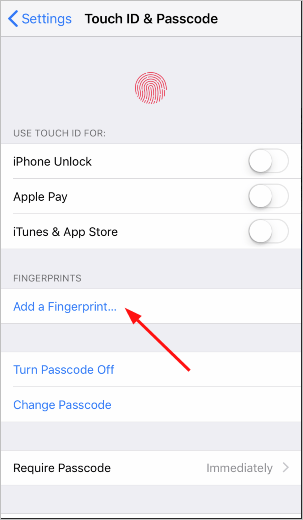 Please keep in mind that when you set up or activate Touch ID on your iPhone, keep your finger clean and dry. You may probably receive this issue if you didn’t set up the Touch ID on your iPhone successfully. 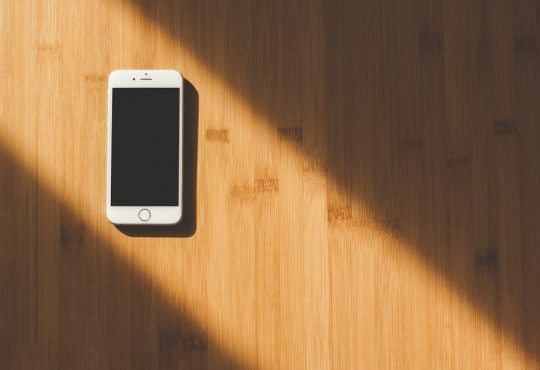 The following steps to set up Touch ID correctly are super simple and you’ll probably end up with successful results. 1) On your iPhone, tap on the Settings icon. Then tap Touch ID & Passcode. 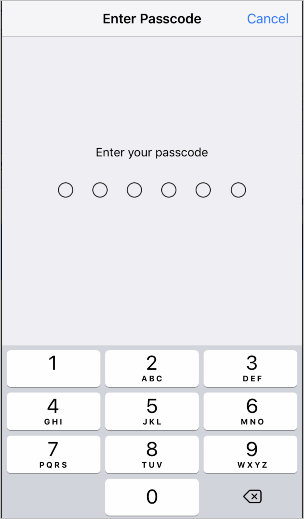 2) You’ll then be asked to enter your passcode. Note: This step will be skipped if you didn’t set a password before. 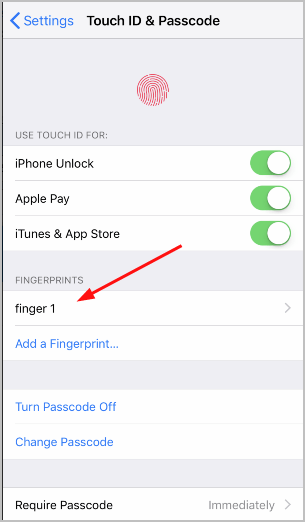 3) Tap the fingerprints you set before, like finger 1 for my iPhone. 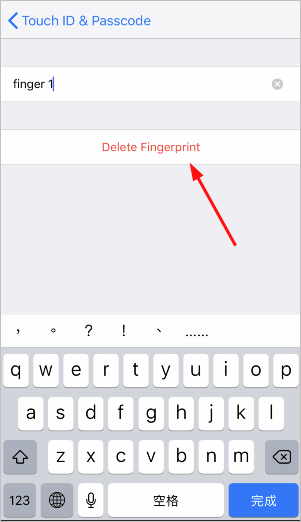 5) Tap Add a Fingerprint… and follow the onscreen instructions to set up your new fingerprint. Make sure your finger is clean and dry before performing this process. 6) Once you do, your new Touch ID has been activated. 7) Press the Side button to unlock your iPhone and then press the Home button using the finger you just use for setting up the Touch ID. 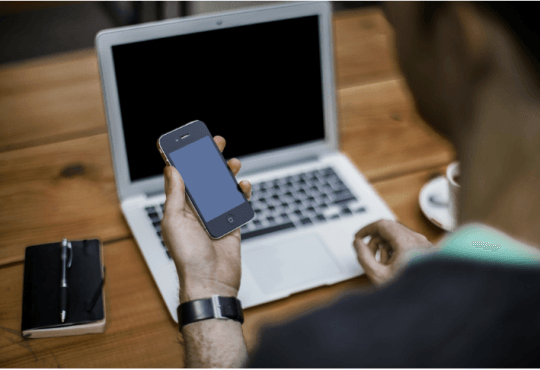 See if you could unlock your iPhone successfully. Furthermore, you can go to App Store to try to download an app and use the Touch ID when asked to give access and see if your Touch ID works. 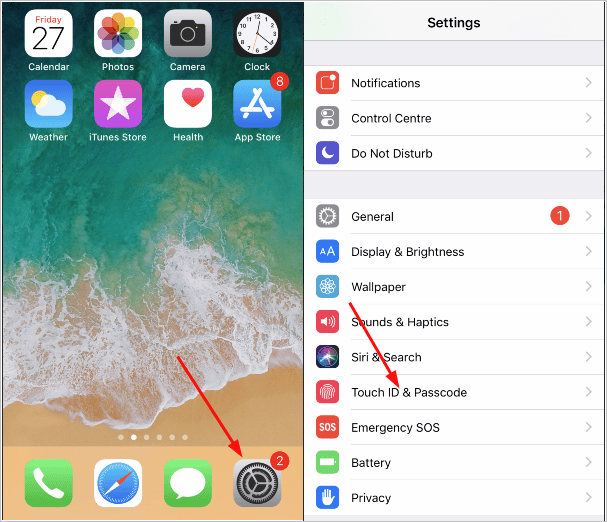 If you enable Passcode and Touch ID simultaneously on your iPhone, sometimes it may bring troubles, like the one you’re experiencing Unable to activate Touch ID on this iPhone. 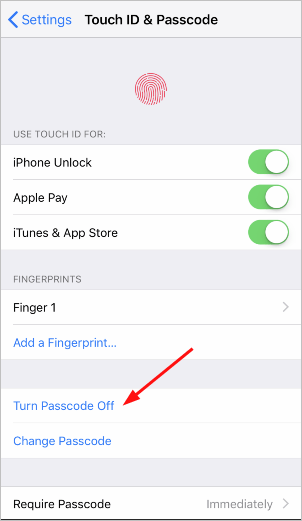 So if the first method fails to help, try to turn off Passcode on your iPhone. 2) You’ll then be asked to enter your passcode. 3) Tap Turn Passcode Off. 4) Tap Turn Off to confirm the process. 5) You’ll need to enter your passcode for the further confirm. 6) Press the Side button to unlock your iPhone and then press the Home button using the finger you use for setting up the Touch ID. See if you could unlock your iPhone successfully. A force restart can always solve many system glitches automatically. 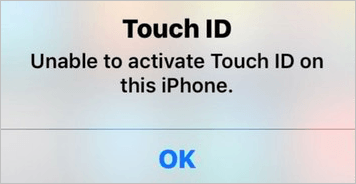 If you’re unable to activate Touch ID on your iPhone, then perform a force restart on your iPhone to give it a shoot. 3) Press and hold the Side button until you see the Apple logo. 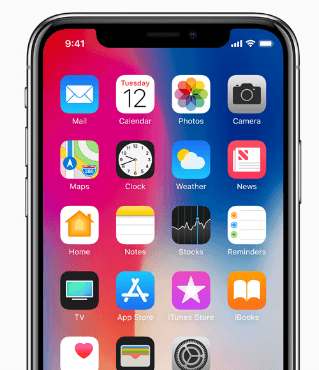 Press and hold both the Home and the Top (or Side) buttons for at least 10 seconds, until you see the Apple logo. After your iPhone reboots, try Touch ID to see if it works. There’re some third-party iOS system recovery programs you can have a try to fix your failed Touch ID. 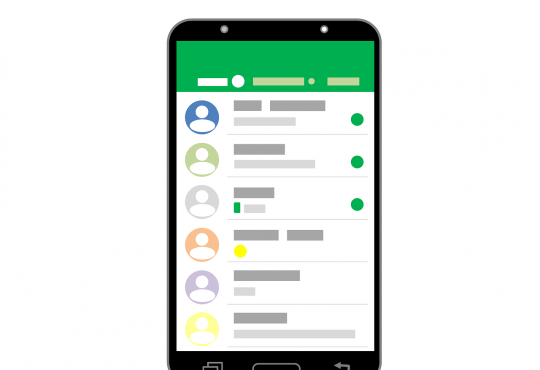 But in case of safety and privacy, remember to select the program that must be green and trustworthy to help you fix the problem. Hopefully you’ve fixed your failed Touch ID. 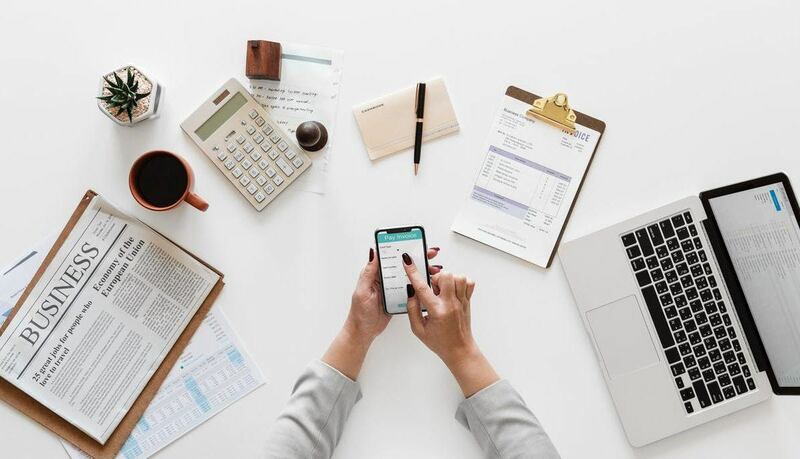 Feel free to leave your comment below if you have any question.